MEMPHIS, TN. 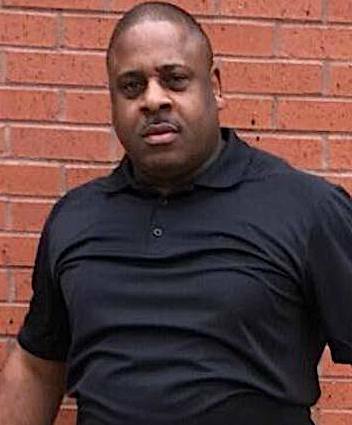 (THECOUNT) — Lieutenant Myron Fair has been identified as the veteran Memphis Police Department officer killed in an off-duty car crash early Thursday morning. Marquell Griffin, 50, the driver of the other vehicle involved in the crash, has been charged with DUI, Reckless Driving, Vehicular Homicide, Leaving the Scene of a Crash Involving Death and Possession of a Controlled Substance. Family has confirmed that Fair is a 25-year veteran of the Memphis Police Department. Lt. Fair was off-duty at the time of the crash, reports WMCActionNews5. The fatal crash occurred on Austin Peay Highway near Yale Road in Raleigh around 12:30 A.M.
Geo quick facts: Memphis is a city on the Mississippi River in southwest Tennessee, famous for the influential strains of blues, soul and rock ‘n’ roll that originated there. Elvis Presley, B.B. King and Johnny Cash recorded albums at the legendary Sun Studio, and Presley’s Graceland mansion is a popular attraction. Other music landmarks include the Rock ‘n’ Soul Museum, Blues Hall of Fame and Stax Museum of American Soul Music – wikipedia.